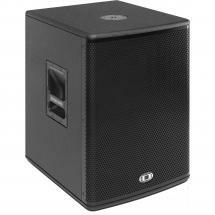 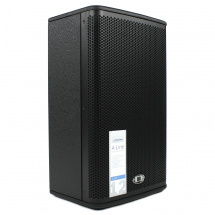 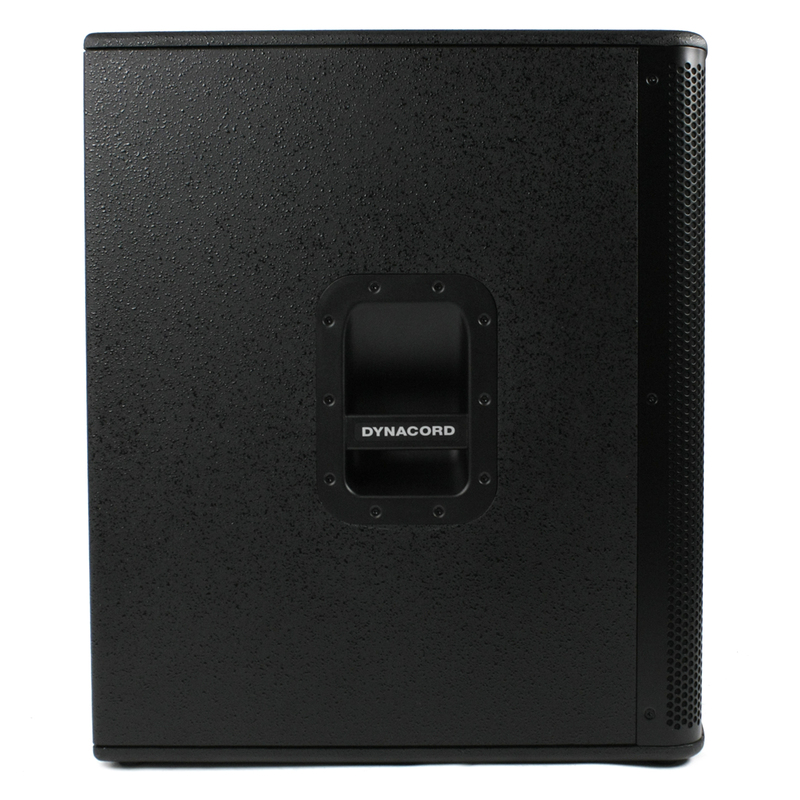 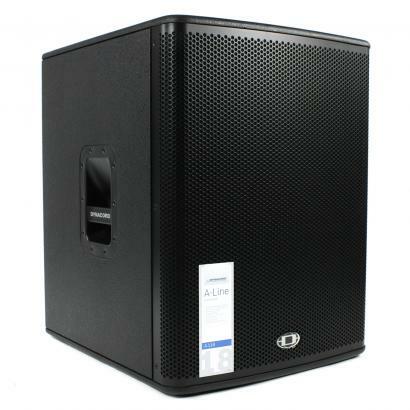 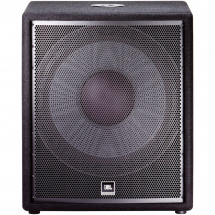 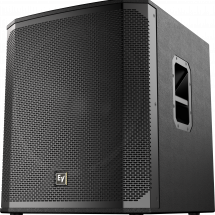 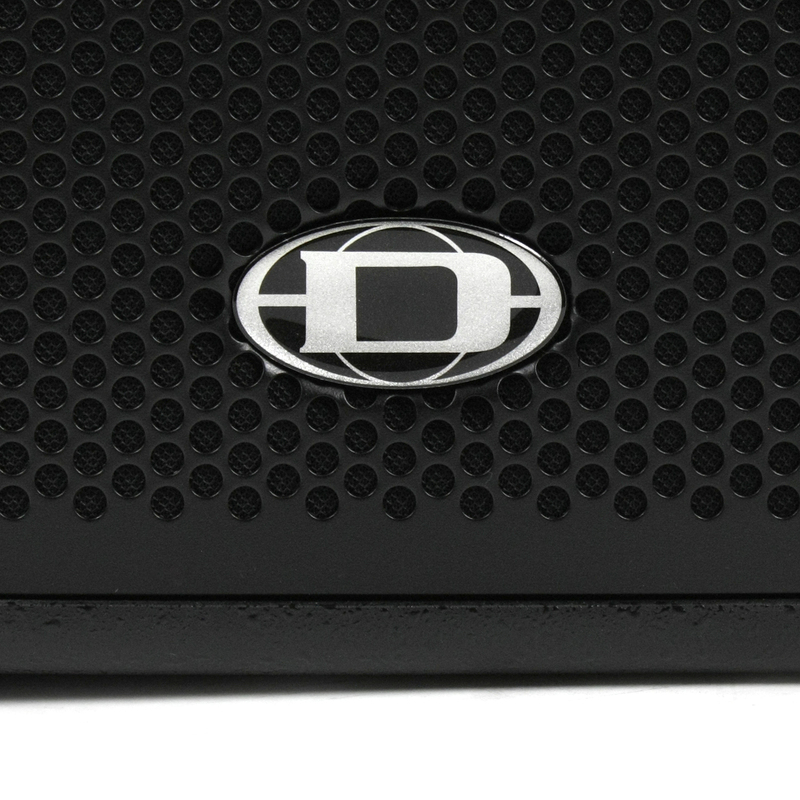 The Dynacord A 118 is a passive subwoofer with an 18-inch woofer and a properly rugged construction that was designed to be used in live settings. 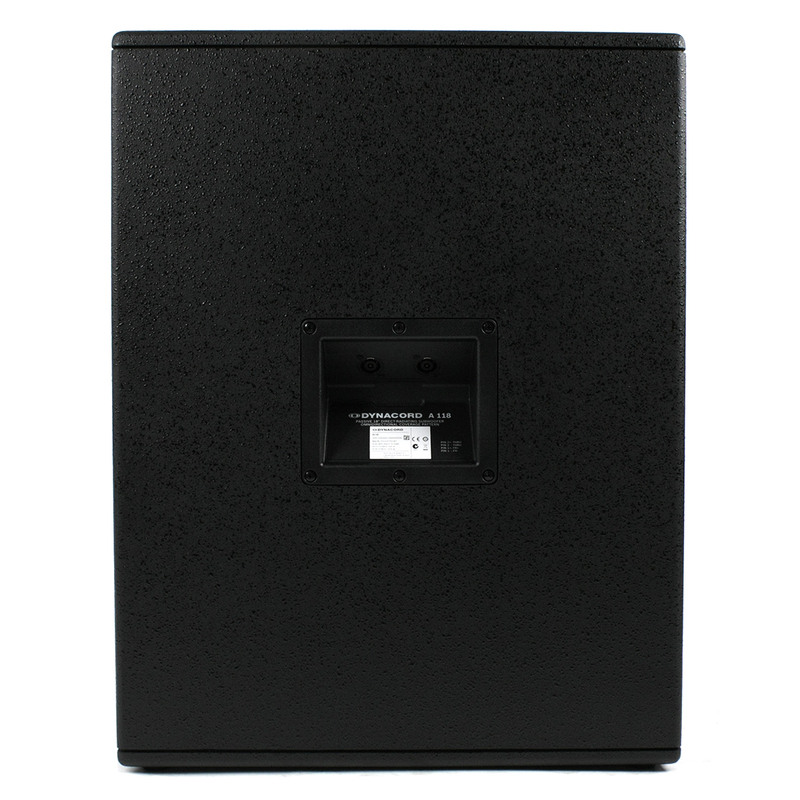 The cabinet of this sub is made of 15mm thick plywood and sports a black textured finish that keeps your A 118 looking fresh, even after years of extensive use. 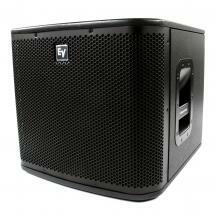 It features a metal grill to protect the woofer and rugged handles for easier transportation. 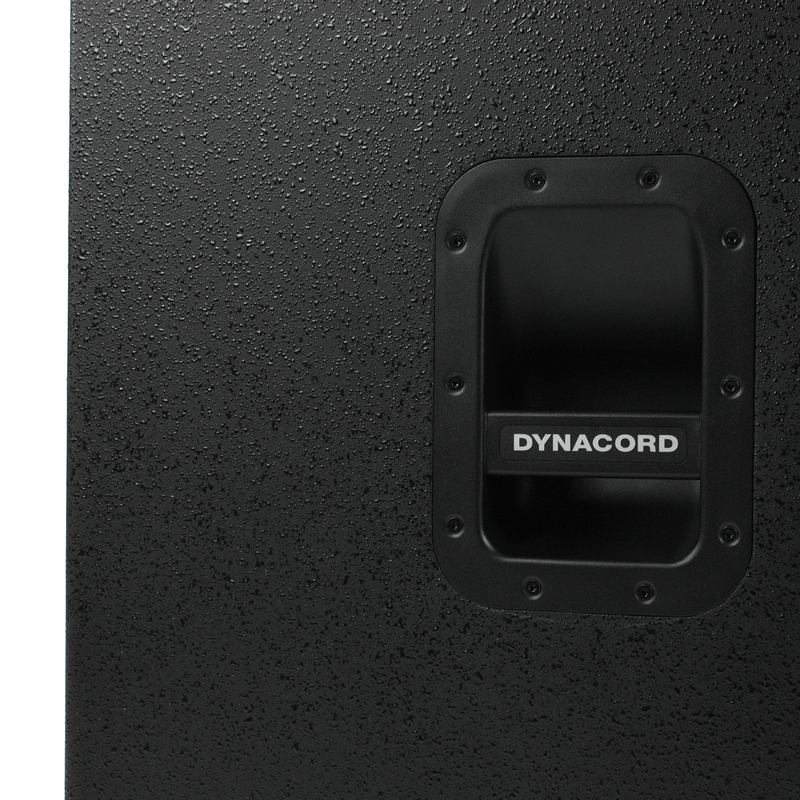 The Dynacord A 118 produces a wicked amount of added bass for your overall sound, even at high volumes. 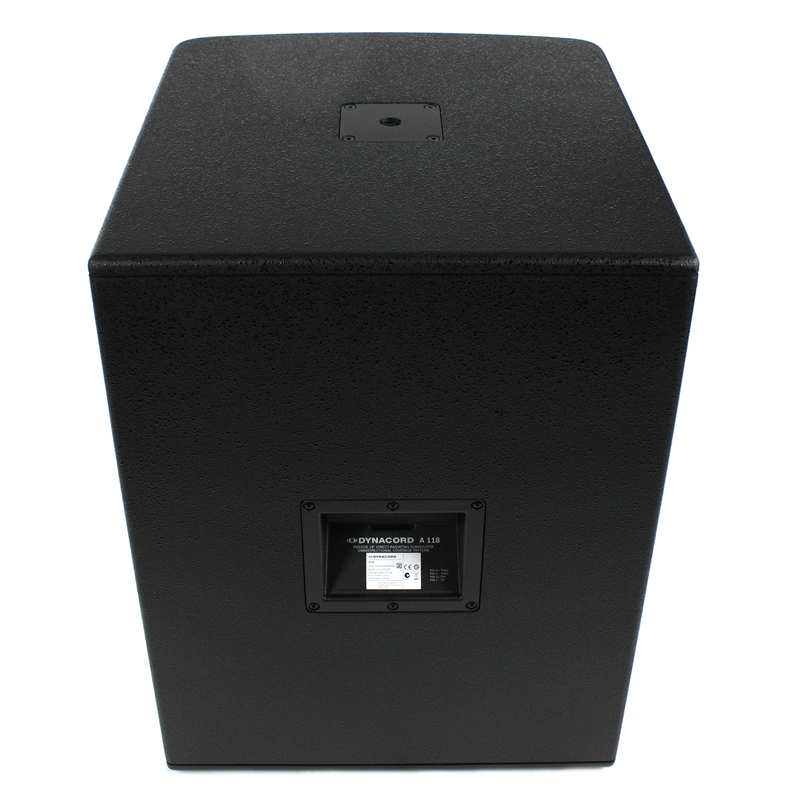 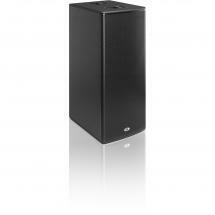 This sub can handle up to 400 watts of continuous power and peaks of up to 1,600 watts. 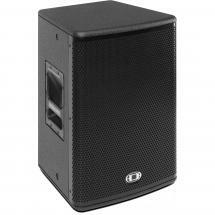 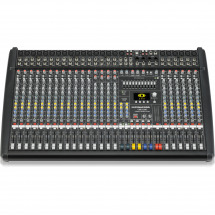 Mobile DJs, bands, rental companies and sound technicians will gladly welcome the A 118 into their ranks. 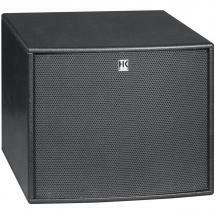 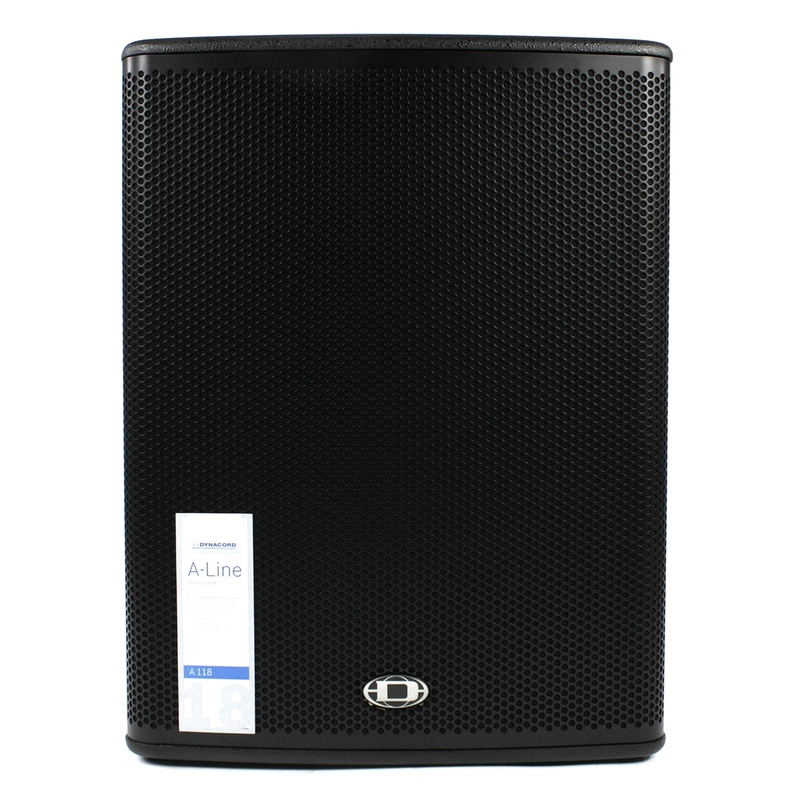 It combines excellently with a full-range speaker cabinet to create a balanced sound in which all frequencies are properly cared for, making your music heard and even felt. 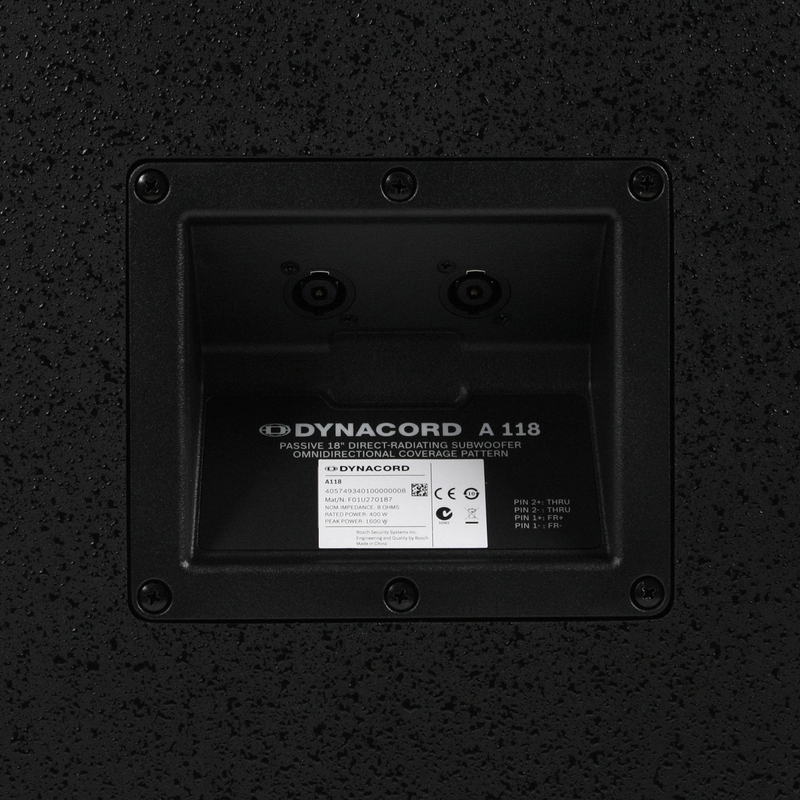 The A 118 is fitted with SpeakOn connectors that guarantee a sure and problem-free connection to an amplifier.